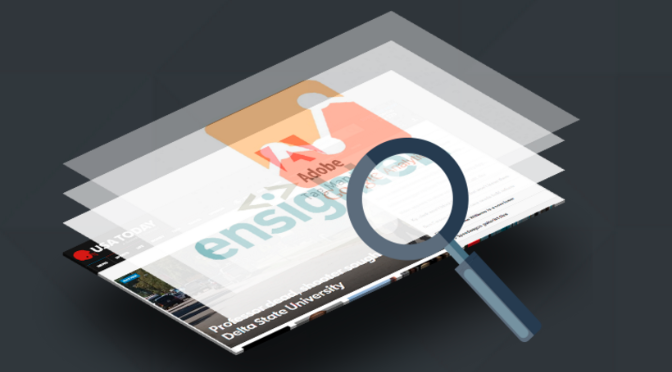 If you’re a Tag Inspector user, you know that Validation Rules are the best way to validate in real time whether your analytics tracking is working as you expected or if something merits digging into. Validation Rules are great because they’re easy to set up and you can even configure alerts to notify you when a validation rule is failing. 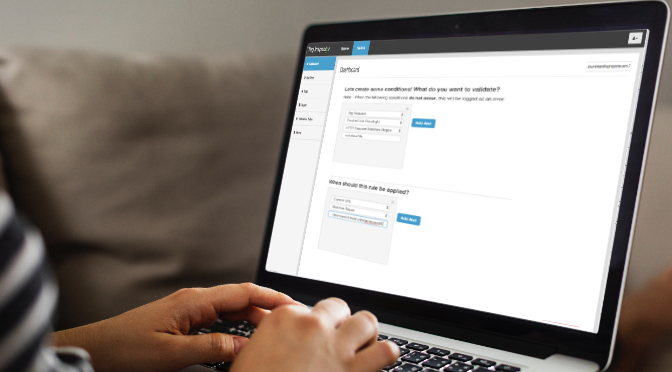 Today, we’re making it even easier to create validation rules by adding a Rule Duplication feature. 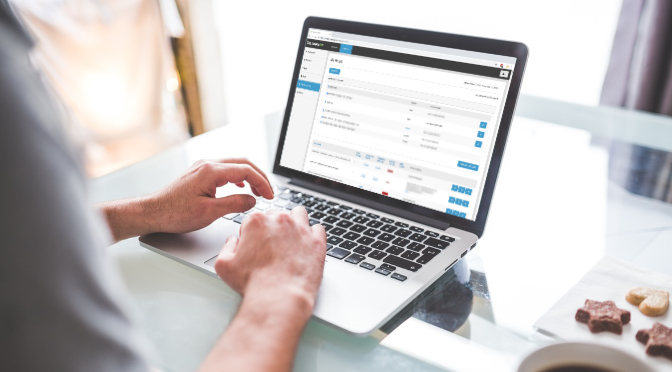 We heard your feedback requesting more simplicity around creating validation rules and this will help do exactly that! 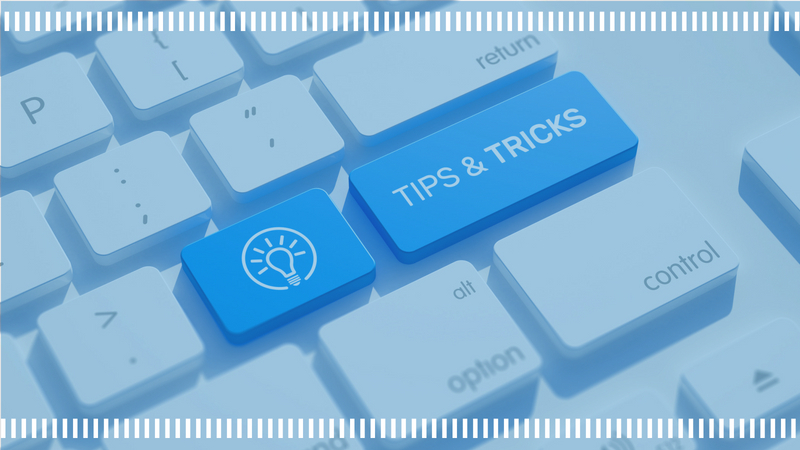 For example, if your organization wants you to create validation rules to confirm that the proper account ID is being used for your AdWords account for a certain region (and you have a unique ID per region), you can now easily duplicate the rule and simply modify the ID that you’re interested in validating. We hope this will help simplify the process for creation of validation rules and save users more time. Then, just as before, you can select the “Edit” button to update the rule. To deploy the validation rule, you’ll want to return to the above screen and click “Publish Updates” to push your changes live. What do you think of our new Rule Duplication feature? 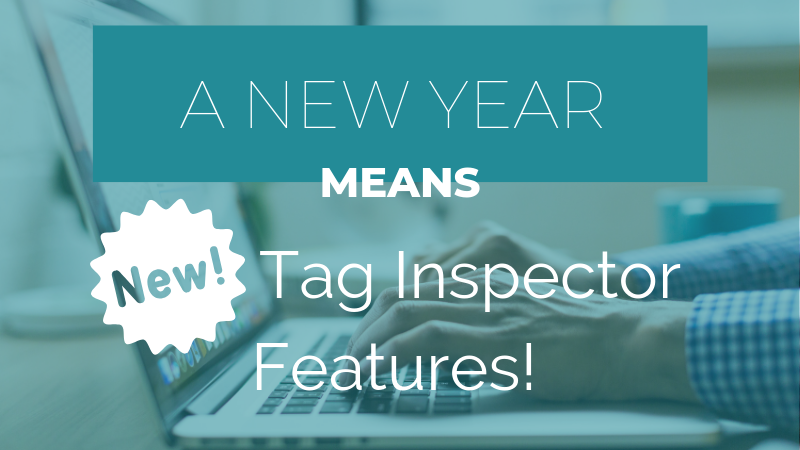 If you’re interested in learning more about this or other Tag Inspector features and benefits, send us a message!